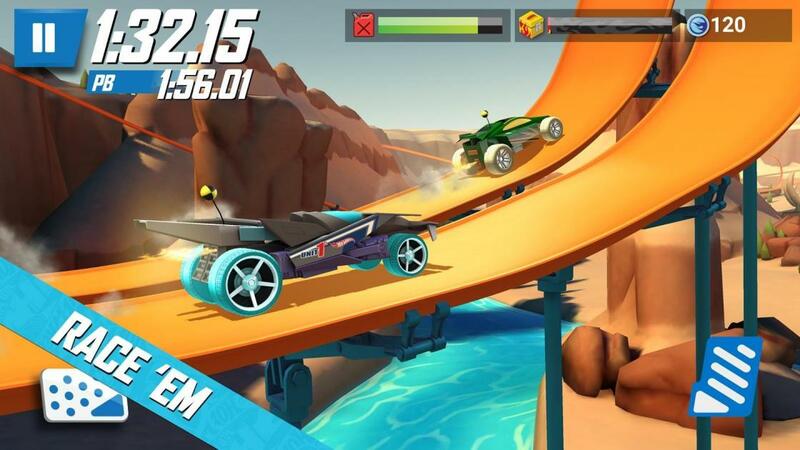 How watching sponsored ads are going to help you in Hot wheels race off? 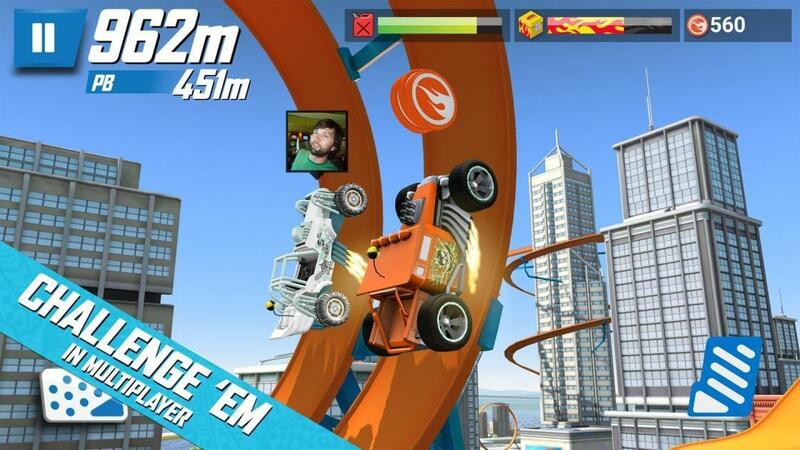 How to win free gift in Hot wheels race off? 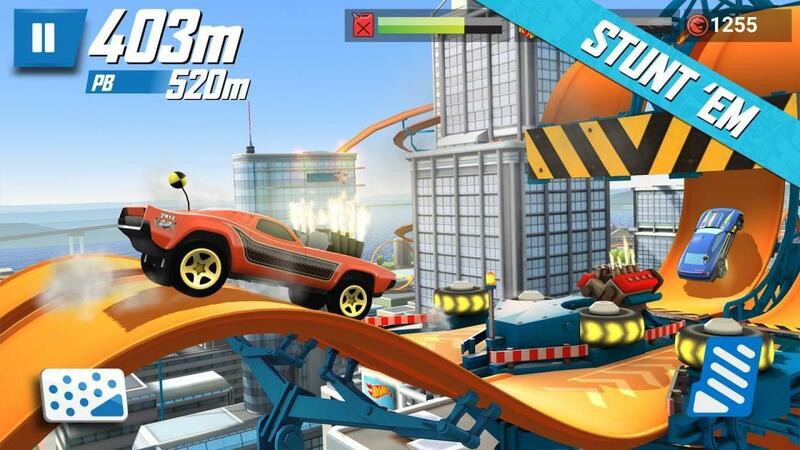 What are the benefits of connecting hot wheels race off with facebook?